Having a pleasant getaway with kids means keeping them busy and entertained. 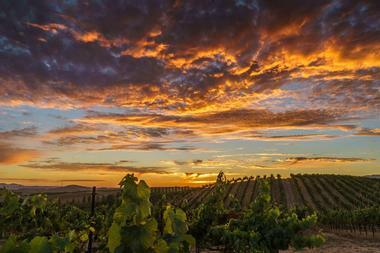 Fortunately, there are many family-oriented last minute destinations all around the United States. There are amusement parks with attractions like the massive SkyWheel in Myrtle Beach, miniature train rides in Sonoma, museums of natural history with dinosaur bones, water parks with slides and lazy rivers, caves to explore, parks to hike and lakes to kayak. Wallace is a small yet fascinating town in Idaho’s Silver Valley, world famous for its huge deposits of silver, which gave it the name Silver Capital of the World. Wallace downtown is the original mining town, beautifully preserved, with original buildings (check out the Oasis Bordello Museum), which tell the story of a mining community in 1884. Visitors can take one of many mining tours and go down into the depths of the Earth to see where all the treasure comes from and what the miners had to do to get it out. Nearby is Lookout Pass Ski and Recreation Area, the location of many skiing and hiking trails and the famous mountain bike trail, Route of the Hiawatha Trail. 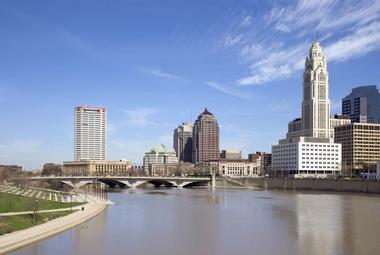 The capital of Ohio, Columbus, is located on the Scioto River, and much of the city life happens on the river banks. The city’s Scioto Mile consists of a chain of parks with a network of hiking and biking trails and a large interactive fountain. The Center of Science and Industry is located on the west bank of the river and is a fascinating interactive science museum with hands-on exhibits and experiments for kids of all ages. The German Village is another fun spot to explore, with its typically German brick houses built by German settlers in the 1800s. The Columbus Zoo and Aquarium is one of the best in the country, while the Franklin Park Conservatory and Botanical Gardens features an exceptionally rich collection of plants and gardens as well as nature-inspired art exhibitions. Located on the shore of Lake Winnebago where it meets the Fox River, Oshkosh is a modern Wisconsin city best known for EAA AirVenture, the largest aviation event in the world and the major country music festival Country USA. The city’s EAA Aviation Museum is a kid’s delight with historic planes and real flight stimulators. Menominee Park Zoo has about 50 native and wild animals enjoying eight-acre wildlife park. Paine Art Center and Gardens is a beautiful historic estate surrounded by typical English country-style gardens. Lake Butte des Morts is the local spot for fishing and swimming in the summer. Pollock Community Water Park is a great family place with diving pools, slides, and splash areas. 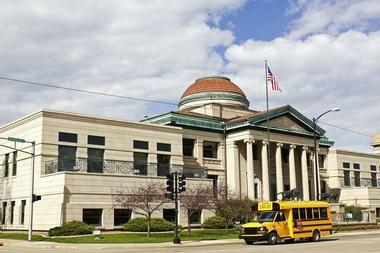 Oshkosh Public Museum is an Ethnography museum that covers 13,000 years of humans living in the region. Emporia is a small city founded in 1857 in Lyon County, Kansas, between Topeka and Wichita. 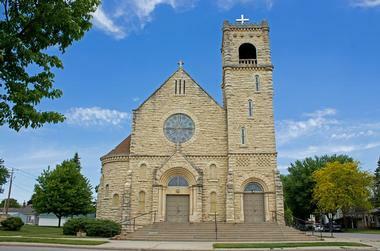 Emporia is a lively college town, home to the respected Flint Hills Technical College and Emporia State University. It is well-known for the Dirty Kanza bicycle race whose signature event is 200 miles of gravel and the Glass Blown Open (GBO) disc golf tournament - the largest disc golf tournament in the world! The city is situated on upland prairie, with the Cottonwood River flowing on the southern edge of the city. Peter Pan Park and Soden's Grove Park are large green spaces that the folks of Emporia use for recreation and to enjoy nature. David Traylor Zoo and a verdant botanical garden are home to a number of exotic animals, such as lemurs, a mountain lion, birds, and many others. 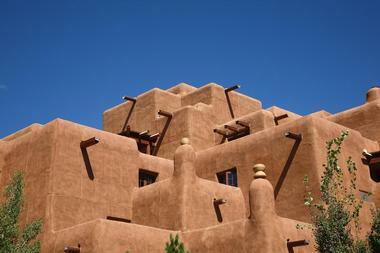 A great place to learn about the city’s history is the Red Rocks State Historic Site, a former home of William Allen White, a Pulitzer Prize winning journalist and political adviser to several American presidents. 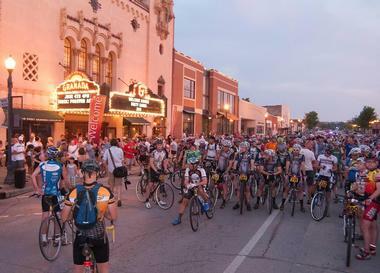 Emporia is famous for its lively biking community and has a number of gravel biking trails. Rehoboth Beach is a small town in Delaware on the Atlantic coast. 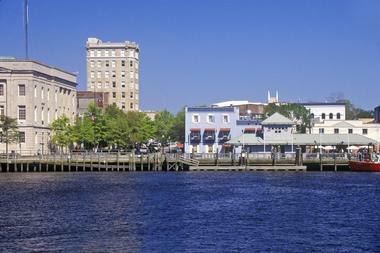 The heart of the town is its lively beach boardwalk full of restaurants, shops, and amusement activities. The Rehoboth Beach Museum tells the story of the town's history through its collection of vintage postcards and yearbooks. 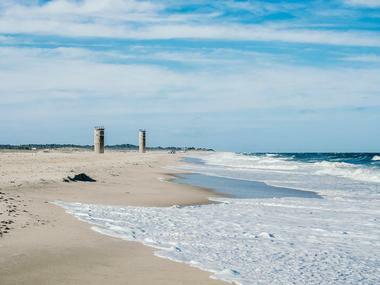 Cape Henlopen State Park is a great place to explore, with ancient dunes and the 1941 observation tower. During the war the park was a military base. 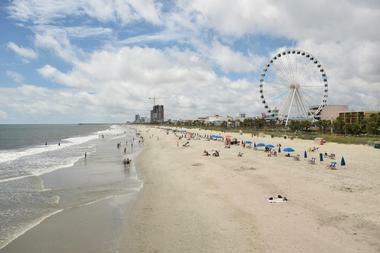 Funland is a small amusement park on the boardwalk with an arcade and thrill rides for kids. Midway Speedway Park offers go-kart racing and mini-golf. 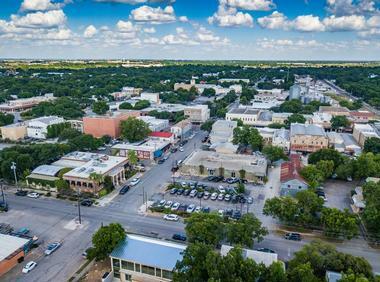 Snuggled between the Comal and Guadalupe rivers, New Braunfels is a small city near San Antonio known for its spacious lush parks, such as Cypress Bend and Landa, and the strong German influence left over from the city’s original German settlers. The city’s historic downtown Gruene district is full of well-preserved 1800s buildings such as Gruene Hall. 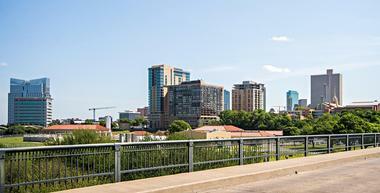 The city is surrounded by a network of caves, such as the Natural Bridge Caverns, which the kids will love exploring. The nearby Schlitterbahn water park has a large number of fun slides, rides, and a large wave pool. Lake Dunlap, a reservoir on the Guadalupe river, is a pleasant cool spot to try fishing or kayaking. Landa Park is a 51-acre park on the river bank with a miniature train, mini-golf, picnic tables, and a network of hiking and biking trails. Animal World and Snake Farm Zoo Exhibits is a curious roadside attraction famous for its large number of snakes and other animals. Pigeon Forge is a tiny mountain town in eastern Tennessee that is very well known to the fans of country music, especially those of Dolly Parton. She put her town on the map by opening Dollywood, an Appalachian-themed amusement park with some fantastic rides. Just next to it is Splash Country, a huge water park with slides and rides, pools and lazy rivers. There is also a museum of Dolly’s costumes and memorabilia. All around the fun parks are restaurants and music venues and you can hear country music from every corner. The Titanic Museum is probably not going to have any country music, but it does have a fascinating exhibition of artifacts that tell the tragic story of the unfortunate ocean liner. Another fun spot to visit is the Hollywood Wax Museum, featuring life-sized wax figures of Hollywood stars with which visitors can take photos. A large Minnesota city, Duluth is a port city on the north shore of Lake Superior. It is hard to believe that you are not on the ocean when you see the massive oceangoing vessels that travelled 2,300 miles from the Atlantic through the Great Lakes Waterway and the Saint Lawrence Seaway. Duluth has a famous freshwater aquarium that introduces animals living in and around the Great Lakes. For more animals, visit Lake Superior Zoo, which has some big cats, bears, primates, and a mini trail. The Aerial Lift Bridge across the Duluth Ship Canal is fun to watch as it lifts 135 feet to let the ships pass. 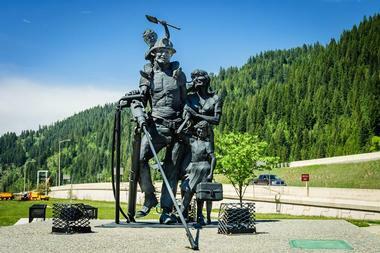 Spirit Mountain is a popular ski area in the winter and during warmer months has an adventure park and a network of hiking and biking trails. 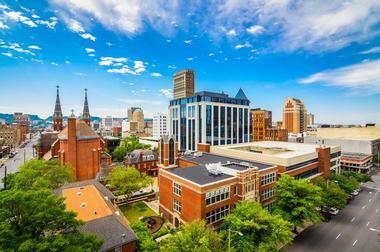 Birmingham is known as an industrial center of Alabama and the southern United States, but it is also a college town and a surprisingly beautiful city. Birmingham Botanical Gardens is a serene spot with thousands of diverse plants in themed gardens mixed up with outdoor sculptures. Birmingham Zoo is known for working on the conservation of endangered species and has hundreds of lions, elephants, and other animals. The McWane Science Center is a science museum with a number of fascinating hands-on exhibits, such as dinosaur fossils, a space center, and IMAX films. The Ruffner Mountain Nature Preserve is a lovely green space in the South East Lake neighborhood, perfect for hiking or playing ball. Alabama Splash Adventure is a great place to cool off during the summer. Today a modern city in North Central Texas, Fort Worth was once a key trading post for cowboys in the late 19th century, as it was located at the end of the Chisholm Trail. Cowboys are still around and the Fort Worth Stockyards is great place to watch rodeos. There is also the National Cowgirl Museum and the Texas Cowboy Hall of Fame, with many exhibits that showcase the rodeo life. Fort Worth Zoo is one of the best in the country with more than 7,000 animals living in natural themed habitats. The Fort Worth Museum of Science and History is more a playground than a museum, with interactive, hands-on exhibits, IMAX films, and a planetarium. NRH2O is a water playground with five levels of slides, endless river, and pools. Six Flags Hurricane Harbor is the largest waterpark in North Texas. Fort Worth Nature Center and Refuge is great place to see buffalos, gators, deer, and many species of birds. Once known as the winter home of the Ringling Brothers Circus, Sarasota is a coastal city south of Tampa on the Gulf Coast. The Ringling Brothers are still very much present in Sarasota with the Ringling Museum of Art, but Sarasota is a popular tourist destination because of its wonderful wide sandy beaches. Siesta Beach is great place to cool off in the ocean, play some tennis, or let the kids enjoy in the playground. Lido Key Beach is located on Lido Key, a barrier island just off the Sarasota coast. The Mote Marine Laboratory has a large aquarium with stingrays, sharks, manatees, and other local animals, while Sarasota Jungle Gardens is a park and zoo with over 150 wild animals in a lush jungle setting. 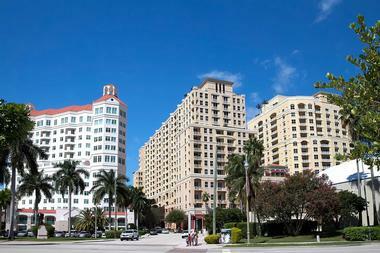 The South Florida Museum is an aquarium, planetarium, and history museum all under one roof. Bayfront Park is a lovely waterfront green space with a playground, a promenade, and lovely views of the city and the ocean. 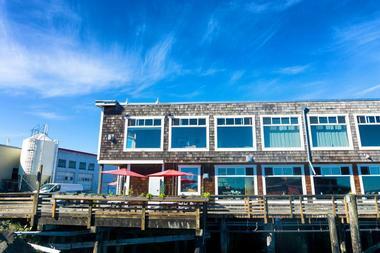 A charming Oregon city on the Columbia River, Astoria is located near the Pacific Ocean and has a nice outdoorsy vibe. The city’s landmark is the Astoria Column, a large monument towering from the nearby hilltop, with a series of murals that feature the history of the area. 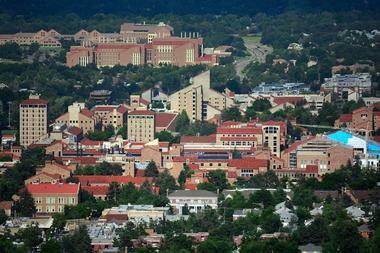 The views from the hill are magnificent. The best place to learn about the history of the area and the Columbia River is the Columbia River Maritime Museum on the riverfront, with exhibitions showcasing shipping, fishing, and military activities in the area. The Flavel House Museum is located in a beautifully restored Queen Anne Victorian mansion, showcasing the lifestyle of the rich, with original period furniture and a beautiful formal garden. The Oregon Film Museum is located in a former jail and is focused on the making of the popular movie The Goonies as well as other movies made in the area. Lewis and Clark National and State Historical Parks are located in the area where the famous Corps of Discovery spent the winter. 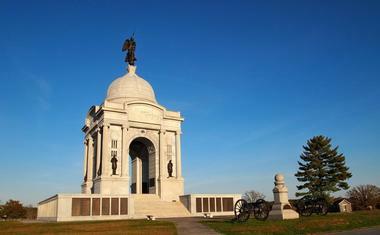 The park contains a replica of the stockade and many pleasant hiking trails. Fort Stevens State Park is fun to explore as it has not only beautiful beach and many trails but also the remains of historic Fort Stevens and a 1906 shipwreck. Boone is a small North Carolina town in the massive Blue Ridge Mountains, a charming place where it is easy to feel the spirit of early pioneers like Daniel Boone. Daniel Boone Park is home to the Hickory Ridge Living History Museum with a very realistically recreated 1700s village. The park also features the popular drama Horn in the West about the struggles that pioneers like Boone had to face. Tweetsie Railroad is a fun, Wild West-themed amusement park with mini train rides, a chair lift, and a petting zoo. Mystery Hill is home to three weird museums with strange historic artifacts such as giant bubbles and optical illusions. The Children's Playhouse has a pretend vet clinic, an arts and crafts studio, the What's Cookin' Kitchen, and the indoor Romp and Stomp room with a bouldering wall. Kids love the adrenaline-pumping High Gravity Adventure with different zip lines. You can also take them to the Rocky Knob Mountain Bike Park and Fun 'n' Wheels go-cart racing track. 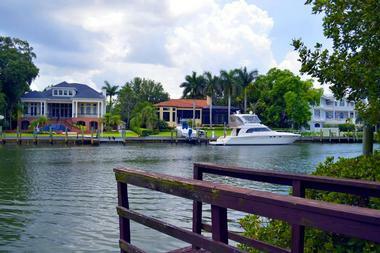 West Palm Beach is a lively South Florida city with only Lake Worth Lagoon separating it from the neighboring Palm Beach. While the grownups enjoy strolling through the downtown CityPlace district and Clematis Street with its restaurants, bars, shops, and clubs, the kids prefer to head to the drive-through Lion Country Safari, where animals like rhinos and lions roam free. Palm Beach Zoo is another place for animal lovers – this zoo and botanical garden has some rare animals, an interactive fountain, and a rainforest area. Mounts Botanical Garden has plants from all over the world. Okeeheelee Park is a 1,700-acre waterside park with numerous hike and bike paths, an equestrian center, and a BMX track. The South Florida Science Center and Aquarium has exciting hands-on exhibits, a planetarium, and fresh and saltwater aquariums. Rapids Water Park has a wave pool, several water slides, and a lazy river. 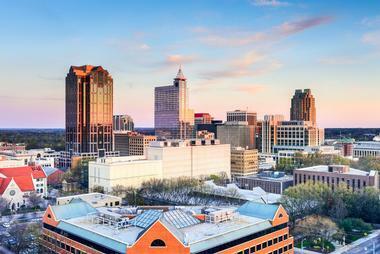 North Carolina’s capital, Raleigh, is known for its many universities and a fascinating Greek Revival-style 19th-century capitol. The city’s North Carolina Museum of Natural Sciences is a fascinating museum of North Carolina’s plants, animals, and geology, with live animals and 3D movies. Pullen Park is a popular amusement park with a mini train, a carousel, paddle boats, and a playground. The North Carolina Museum of History tells the story of the history of North Carolina, while the Marbles Kids Museum has interactive hands-on activities and displays for the kids of all ages. 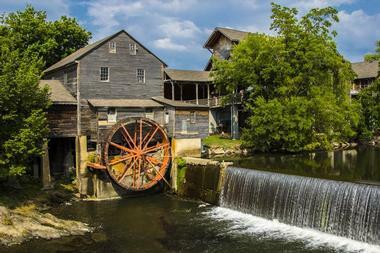 Yates Mill is a wonderful restored 1756 mill located in Historic Yates Mill County Park. Frankie's Fun Park is kids’ heaven with bumper boats, laser tag, go-carts, arcade games, batting cages, and flight simulators. 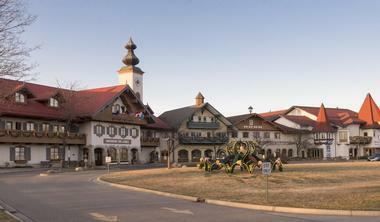 Frankenmuth is in Michigan, but it is hard at times to believe you are not somewhere in Bavaria. Its early settlers built a number of elaborate buildings in the Bavarian style and left many other traces of their German origin. The best place to learn about it is the Frankenmuth Historical Museum. The Bavarian Belle riverboat is a traditional boat that offers cruises on the scenic Cass River. Frankenmuth Aerial Park is the place for adrenaline junkies, with a high rope course and several zip lines over the treetops. Mirror Maze is a curious amusement center where thousands of mirrors make a fun maze. Wilderness Trails Zoo is a small animal park with a few exotic and many domestic animals. Bronner's Christmas Wonderland is the shop where Christmas never ends as well as the largest Christmas store in the world. 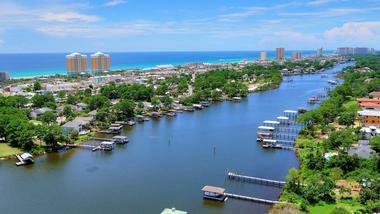 Destin is a gorgeous beach town in northwest Florida, on the Gulf of Mexico, famous for its fantastic long sandy beaches, world-renowned golf courses and the Destin Harbor Boardwalk. Henderson Beach State Park is great place for hiking, with scenic nature trails through the ancient dunes and a coastline sheltered by oak and pine forests full of wildlife. Kids love the Big Kahuna waterpark on the west side of the city, with 40 rides, fantastic tall slides, pools, and waterfalls. Fort Pickens is a historic fortification built in 1830 to protect Pensacola Bay. 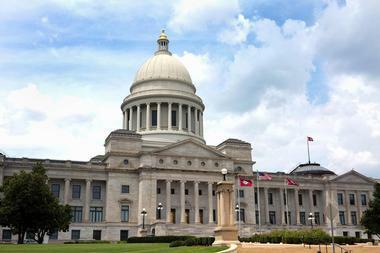 It has informative guided tours, but the kids usually prefer to roam and explore on their own. The Destin History and Fishing Museum is a small but fascinating place that tells the story of fishing, with all sorts of old fishing rigs and displays of local marine life. 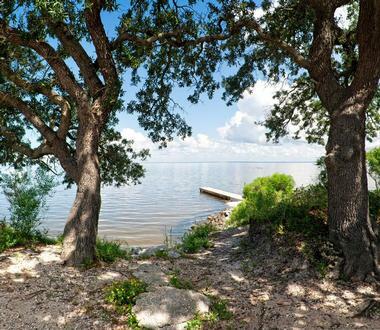 Dauphin Island is a small town in Alabama, on an island on the Gulf Coast with the same name. 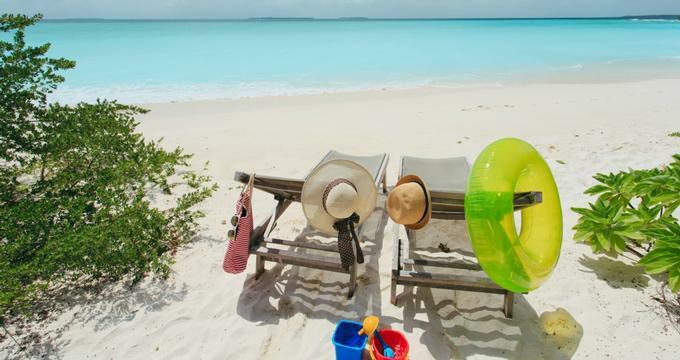 The island is known for its wonderful long white beaches and large number of forts. One of them, 19th-century Fort Gaines, has a blacksmith shop and the original cannons. The Audubon Bird Sanctuary is great place to observe migrating birds in the park’s dunes, forest, and swamp. The Dauphin Island Sea Lab's Estuarium has a large aquarium with native marine species, exhibits that feature Alabama’s coastal habitats, and a boardwalk through the marsh. Fort Morgan is another island fort, a star masonry fort at the entrance to Mobile Bay. Sand Island Light is an old decommissioned lighthouse just off the island, near the entrance to the bay.